The air quality in the capital had shown signs of improvement Monday as it moved from 'very poor' to 'poor', but experts said it could deteriorate in the coming days due to toxic air being created by the blazing fire at Bhalaswa landfill site. New Delhi: Delhi’s air quality on Wednesday, October 24, dipped to ‘very poor’ barely two days after staying in the ‘poor’ category, even as firefighting operations continued at the Bhalswa landfill site. The Central Pollution Control Board (CPCB) recorded the overall Air Quality Index (AQI) of Delhi at 312 at 11 am. A Delhi Fire Service official said firefighting was still on at the garbage dump site. “Due to continuous discharge of methane gas from the landfill, fire erupts randomly. Two fire tenders are currently working on containing the fire at the site,” he said. Fire has been raging at the massive dump site since October 20. However, by Tuesday evening, the flames were somewhat brought under control and parts of the landfill smouldered, DFS officials had said. The Centre-run System of Air Quality Forecasting and Research (SAFAR) also reported an AQI in the ‘very poor’ category. On Sunday, the AQI had oscillated between ‘poor’ and ‘very poor’ categories. 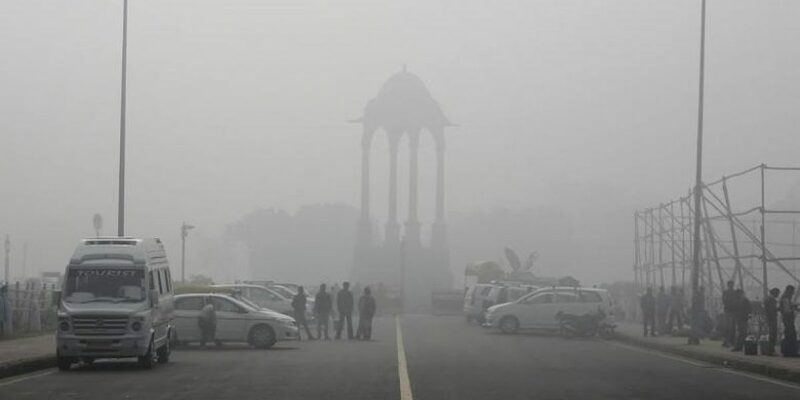 On Saturday, a haze had engulfed the national capital and the worst air quality of this season was recorded at 324. North Delhi Mayor Adesh Gupta and NDMC Commissioner Madhup Vyas had visited the landfill site on Tuesday, October 23, and the civic body had announced a slew of measures, both long-term and short-term for remediation of the site. Anumita Roychowdhury of CSE Monday said, toxic air emanating out of such landfill fires is likely to affect the air quality. “If the wind speed is lower and the temperature dips, the polluted air coming out of the landfill fires will get trapped, which would severely affect the air quality,” she said. 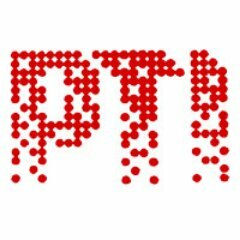 The Supreme Court-appointed Environment Protection Control Authority (EPCA) Friday had held a meeting with officials of Punjab, Haryana and the Delhi governments to discuss the pollution situation in the national capital.